Joei Razook is a rapper from Cleveland, Ohio with an alternative rap sound, and his newest offering that you need to check out goes by the name of “Thru the Dark.” I first became familiar with Joei’s music a couple a months ago when his manager had sent some material through, and the first thing I noticed was that his sound truly feels like a blend of some of my favorite emo bands mixed with rapping. Most recently, my favorite artists that have mastered this sound are Juice Wrld and Lil Peep, but with Razook’s unique style, he has certainly taken my ear as the latest hot up-and-comer in this line of music. On “Thru The Dark,” Razook talks about shining a light through the dark, and if it’s bright enough, he’ll be there. This gives off the impression that whatever you’re going through, if you signal a light, Joei and his music will be sure to come through. It can occur fairly often that we get let down by people we think are there for us, so it feels great when you have people to give you that reassurance in your life. 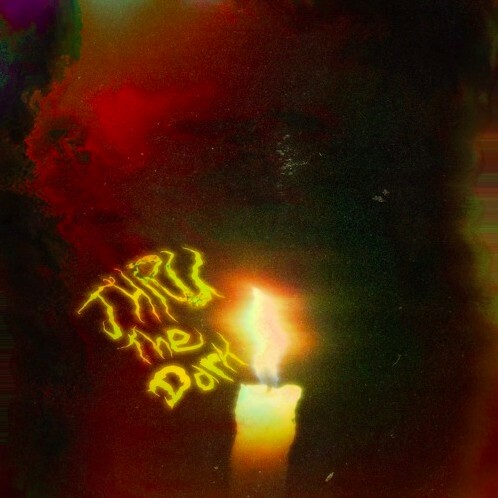 That said, this is definitely a solid release, so be sure to stream Joei Razook’s “Thru The Dark” down below.